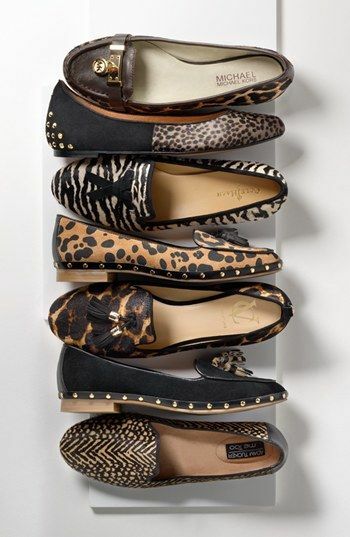 Something to love this summers is loafers! 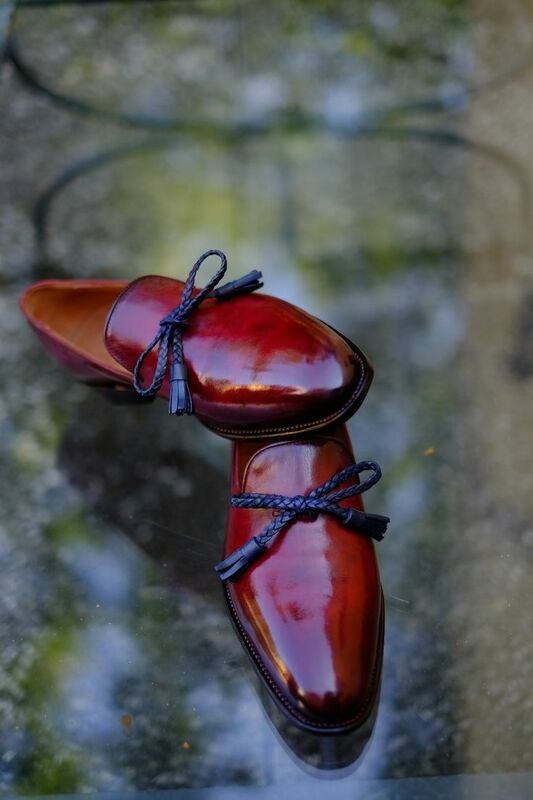 Men or women both look fantastic & comfortable in a pair of loafers. Business men in the older days in America literally swore by Loafers as work wear! In the 60’s Italian Designer Gucci made the further step of adding a metal strap across the front in the shape of a horse’s snaffle bit. These Gucci Loafers have been iconic ever since. Summer time means it’s the time to go bright & colourful. Go get your hands on some coloured & printed loafers this Summers. 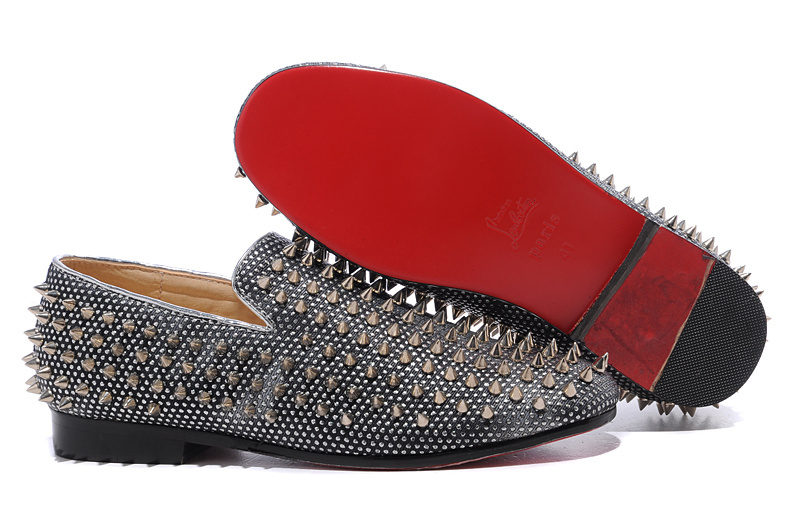 Reasons to add Loafers to your closet this summers? Hassle free without laces & also feel more comfortable that ways in the summers. So, feet don’t feel suffocated! 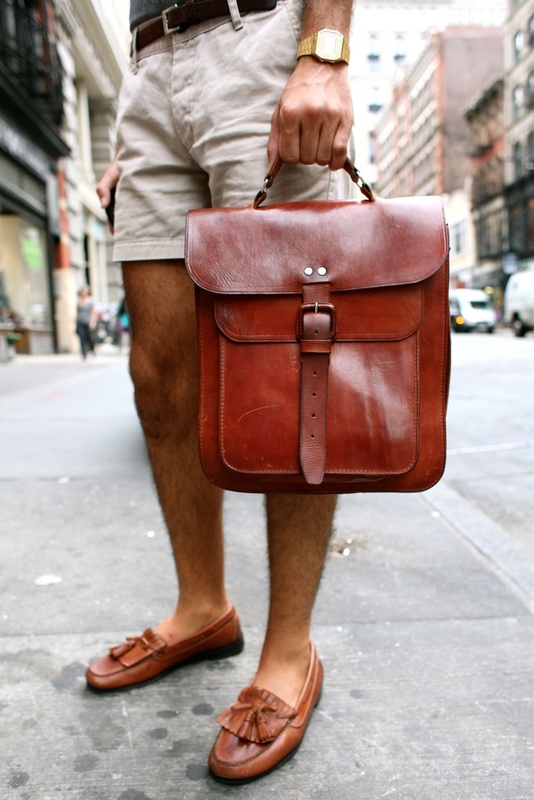 Men can pair their long shorts with loafers. Very summery, very casual yet very classy. Ladies, pair the loafers with shorts or a midi skirt. For a fun look pair loafers with a simple straight dress for a more street style touch. But coming down to mother earth I’m personally loving the loafers with tassels or other embellishments. Although from my own closet I have the yummiest looking loafers. 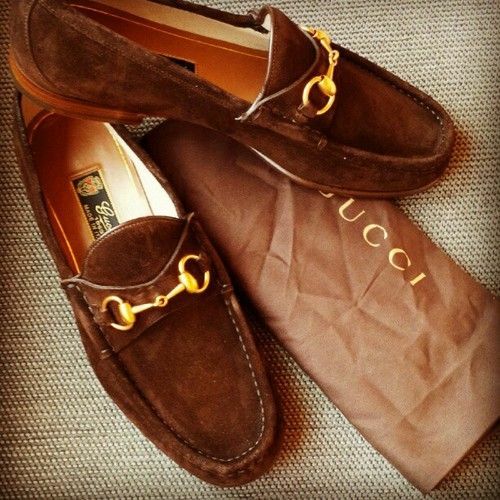 I’m going to be wearing my loafers with Ripped denims this season …. What about you?